I love rice so much for how fluffy, versatile and delicious it is! As basic as it is, getting high quality rice is so important for taste, color and nutrition. That's why I stick with Lotus Foods whenever I make rice or use Pad Thai noodles. 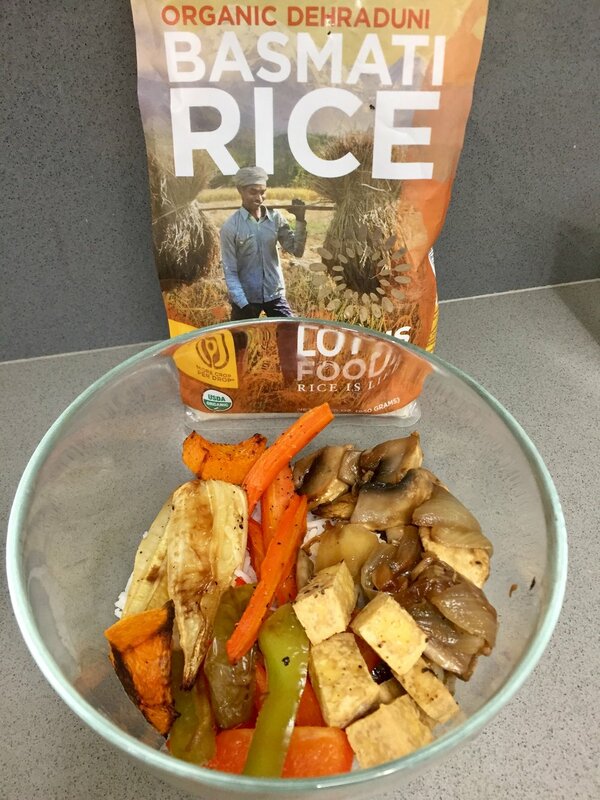 Lotus Foods rice is 100% organic, vegan, gluten and wheat free and non-GMO certified. It cooks in only 20 minutes and could not be easier to make! There are so many options for how to make and eat rice, but I'm usually a fan of stir-fries and curries and I can't wait to share one of my favorite and easiest recipes with you.